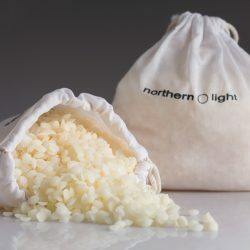 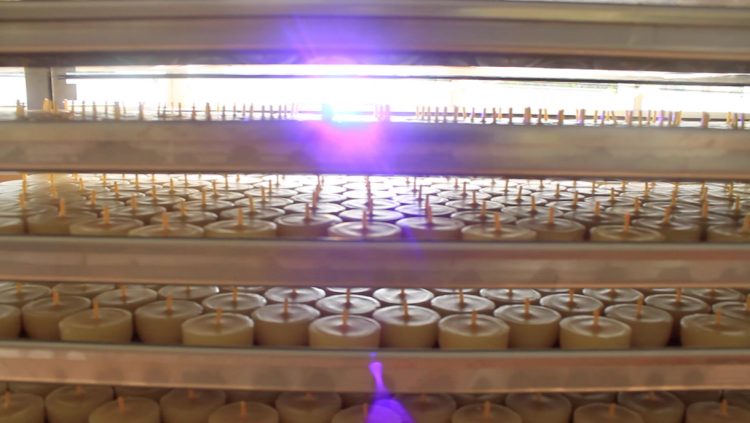 Northern Light has been busy preparing a year supply of candle light. 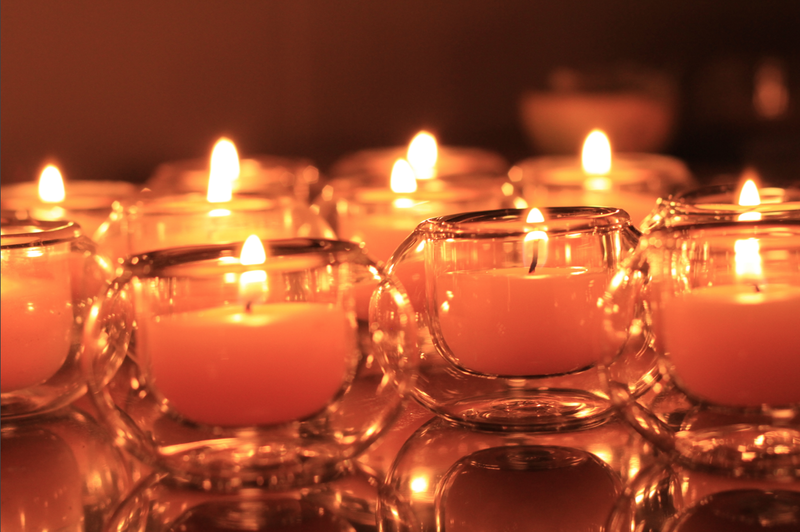 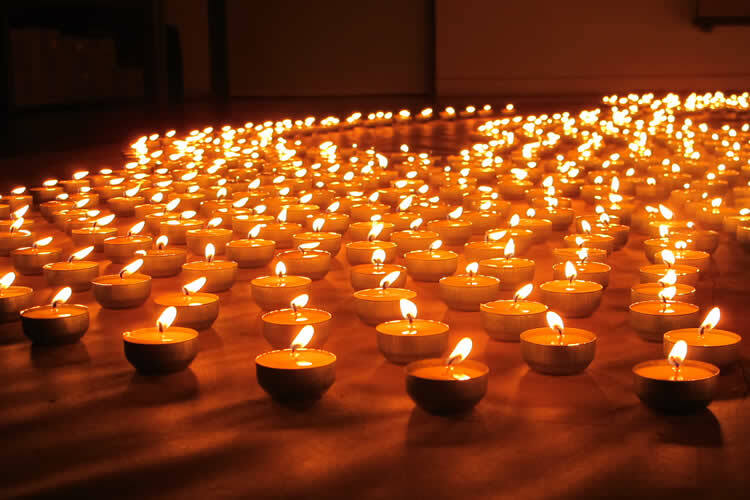 We are offering temporarily our classic tea lights at a special price. 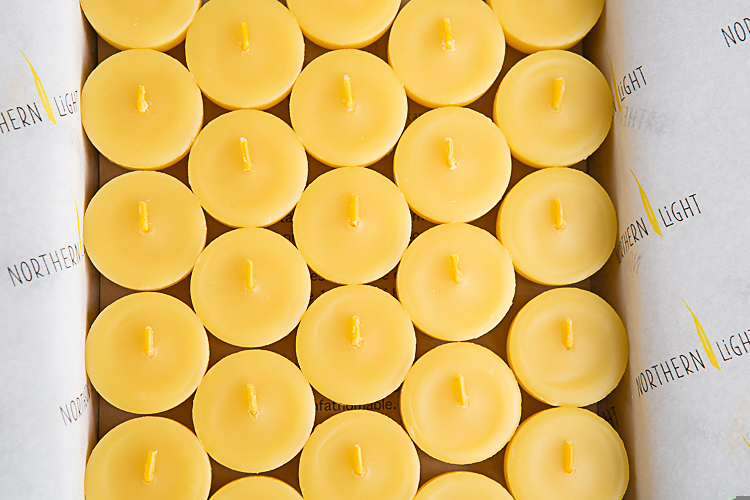 These are seconds, with very minor cosmetic imperfections. 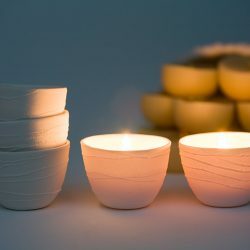 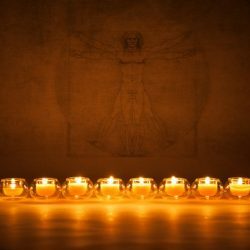 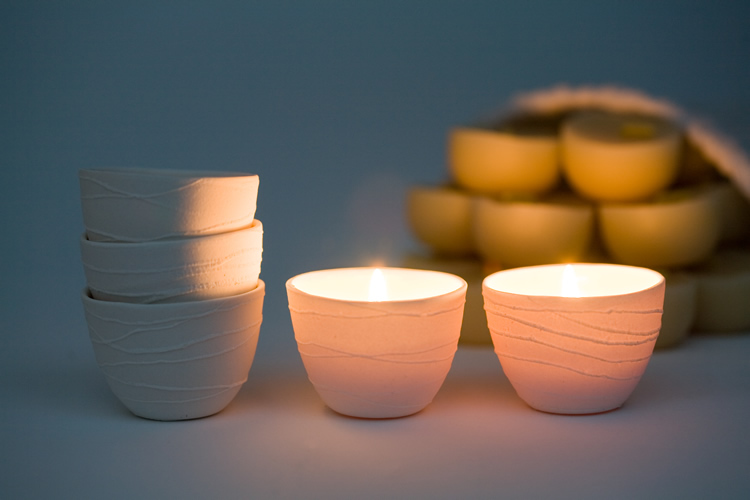 They burn just as any other tealight does.